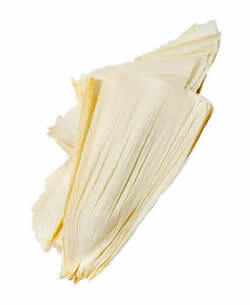 Our all natural corn husk leaf wrappers make an excellent alternative to tobacco based products for rolling and smoking. These fine corn husk rolling paper leaves have a slow burn and smooth pull that have made them an instant hit with our customers. 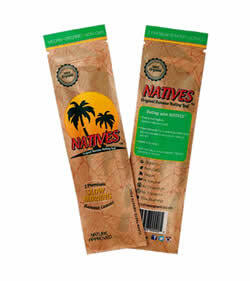 Natives Banana Rolling Leaf Packs are organic and vegan consumer friendly. This is a completely tobacco and GMO free rolling leaf product. You get 2 banana leaf wraps per pack.